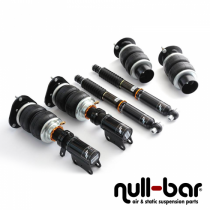 Air Force Air Suspension Kit for the Porsche Cayman (987). 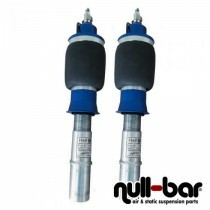 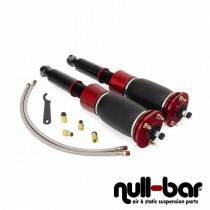 Air Force Air Suspension Kit for the Porsche Panamera (970). 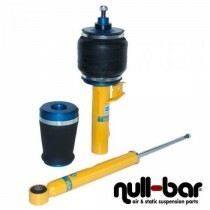 Bilstein Performance Airride for the Porsche Macan (95B). 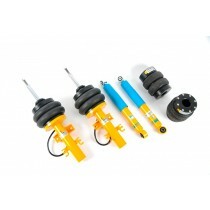 Coilover Conversion Kit for the Porsche Cayman (987).